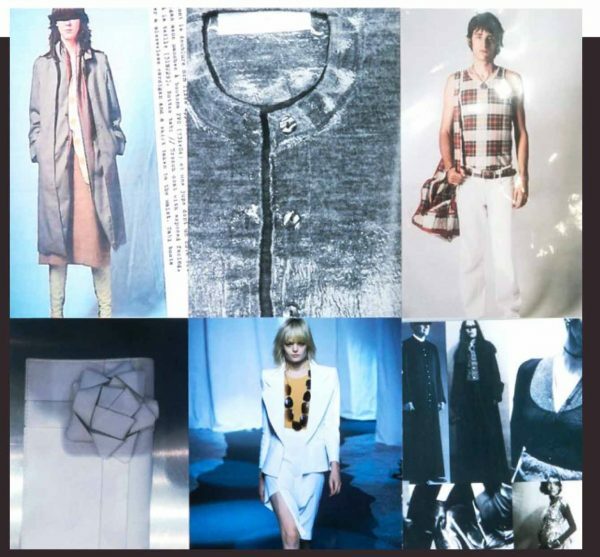 Following the retrospective held at both the Palais Galliera, Paris’s Fashion Museum, and the Margiela/Hermès exhibition at MAD – Museum of Decorative Arts, Artcurial now pays tribute to the Belgian genius of fashion, Martin Margiela. From the 6th to the 11th March 2019, pieces signed by the brilliant designer will be presented at the Only online auction, gathering approximately 200 rare or exceptional pieces, both clothing and accessories, created between 1989 and 2009. 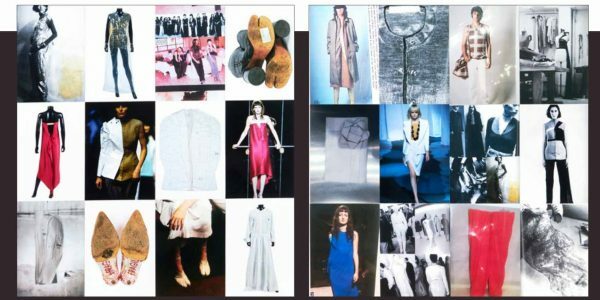 ONLY ONLINE – From March 6th to March 11th 2019, Artcurial pays tribute to Martin Margiela in a retrospective and exclusive auction gathering together more than 200 exceptional pieces from this phantasmagoric and fantastic creator, a genuine conceptual designer who incessantly defied his era and questioned his role as a creator: oversized volumes, deconstructed then reconstructed clothing, recycled clothing or fabrics, replicated models… This auction presented a unique opportunity to gather several private collections, including that of Quidam de Revel. The sneak-preview of the prestigious lots included in this Parisian exhibition will be held from 26th February to 6th March 2019 at Artcurial’s headquarters, in partnership with Christophe Brunnquell, former artistic director of the magazine Purple from 1993 to 2007. The central figure of a veritable mise en abymes, the pioneer of up-cycling finds himself yet again at center stage while his now established creativity reached peak value on the vintage market. During this sale-event, collectors will be given the opportunity to acquire the pattern of a jacket assembled in industrial tear-proof paper (Fall-Winter 1997/98), estimate €1,500 – 2,500, a plastic adhesive dress dust-cover (Fall-Winter 1992/93), estimate €2,000 – 3,000, or accessories such as boots covered with flesh colored jersey (Fall-Winter 2007/2008), estimate €800 -1,200) or an «Airman» necklace (Spring-Summer 2007), estimate €200 – 400.